Winter is still upon us and our technicians keep busy responding to emergency no-heat calls. Our collective experience informs us that many of these problems are easily preventable. Here are some simple actions you can take to keep from shivering inside your home on a cold winter day. 1. If your furnace stops working, the first thing to check is your breaker or fuse box. Make sure it’s not something as simple as a tripped breaker before calling us. Of course, if your breaker trips frequently, you should call us. There is a reason it’s tripping often and it could be a safety issue! 2. Change filters frequently. Excessively dirty filter can cause a furnace to unperformed and even shut down without warning. Depending on the type of filters, common advice is to change filters once a quarter, but at this time of year when your furnace has been working full bore for a few months, don’t hesitate to do it more frequently, like once a month (If you own a pet prone to seasonal fur shedding, that also argues for frequent filter change-outs). Also, make sure you insert the filters correctly. Air filters with an arrow telling which way goes into the slot first. An improperly installed air filter will not do its job efficiently. 3. Check your thermostat. Battery powered digital thermostats have a “low battery” indicator on the display. When you see this warning, it’s time to replace the batteries immediately. If no display is visible, the batteries may have worn out without your noticing. Try replacing them and see if that activates the thermostat and your furnace. Thermostats have gotten very sophisticated with programmable options that greatly increase the efficiency of your furnace. A downside is that some can be a little complicated to read and operate. Programmable settings sometimes get accidentally adjusted when you try to turn the heat up or down. If your furnace stops heating, make sure the time and date are correct, the unit is set to “heat” and the fan is set to “auto”. Turn the temperature higher to see if the fan comes on. If not, check to see if the fuse or circuit breaker to the heat unit isn’t off. If none of this brings the heat back on, then give us a call. Also, the simplest thermostats to use for many of our customers are the new WiFi thermostats you can control from your smart phone. Call or contact us for more information. 4. Make sure your registers aren’t blocked. This is more likely to result in low heat rather than no heat, but we’ve seen cases where nothing is wrong with the system except people moved furniture around or otherwise blocked the outlets from sufficiently circulating air flow. 5. Keep up with maintenance. By far the number one avoidable problem we find are systems that deteriorate and decline in efficiency due to lack of maintenance. Every HVAC system undergoes normal wear and tear. Regular maintenance checks are needed so you can repair or replace parts before they cause a breakdown. Call (402)362-5702 and ask us about signing up for a service agreement that assures regular maintenance checks, along with discount pricing and other benefits. We can help you prevent all of these issues and keep the heat on. Remember, a furnace tune-up pays for itself with restored efficiency, breakdown prevention, and extended product life. Heat pumps are often misunderstood or not understood at all. Because of this, consumers may not realize that there may be a better heating and cooling option than a traditional furnace or air conditioner. A heat pump is an all-in-one heating and air conditioning system that works year round to keep you comfortable. During warmer months, a heat pump works as a normal air conditioner. It extracts heat from inside the home and transfers it to the outdoor air. In colder weather, however, the process reverses and the unit collects heat from the outdoor air to transfer inside your home. Even when the air outside feels cold, it still contains some heat. When there’s not enough heat in the outside air to meet the demand of the thermostat setting, an electric heater supplements the outdoor air to warm the home. Heat pumps are capable of providing years of worry-free heating and cooling and significant savings on electric bills. The amount a consumer can save depends on many factors. For example, the efficiency of old equipment compared to that of a new heat pump can have an effect on how much will be saved. The climate in which a consumer lives, as well as electric rates, are also factors. Unlike a furnace that turns fossil fuel or electricity into heat, the heat pump collects heat that already exists in the outdoor air. Consequently, a heat pump will produce two to three times more heat than the energy it uses. A heat pump also produces savings while cooling a home. A SEER (Seasonal Energy Efficiency Ratio) rates cooling efficiency. A higher SEER produces greater savings. A SEER of 12.00 to 13.00 is typical in homes over eight or ten years old and a new, higher efficiency heat pump can be as much as 50 percent more efficient. If a consumer’s non-electric furnace is still working, an add-on heat pump is an effective option. With a Dual-fuel system, the two systems share the heating load, but never at the same time. Each system operates when it is the most cost effective. The heat pump will be the primary heating and cooling system. However, when the temperature drops below the heat pump’s set point, the furnace will take over until the temperature rises enough for the heat pump to operate more efficiently. To find out more about heat pumps and how they can save on energy costs, call J & R Heating at 402-362-5702. 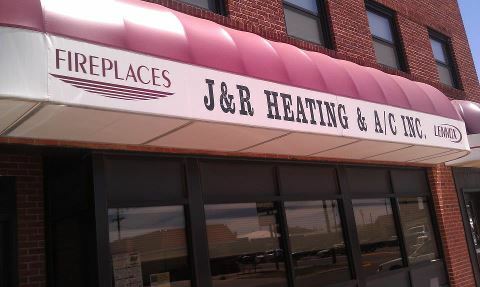 J & R Heating has been providing service in the York, NE area for over 50 years. In the spirit of Valentines day, which is right around the corner, I am listing some of the cutest valentine ideas I’ve seen this year. 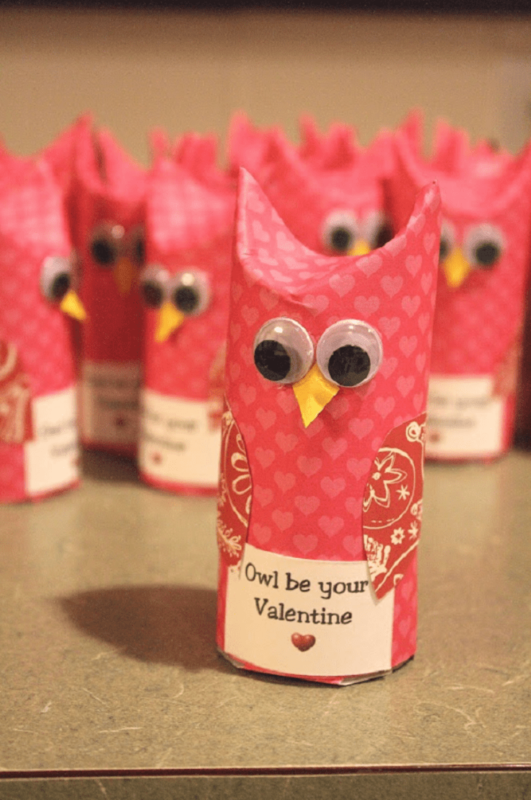 These would also be perfect for your child’s Valentines Day treats for school! You’re one in a “Minion”! Why not go healthy with fruity valentine messages? 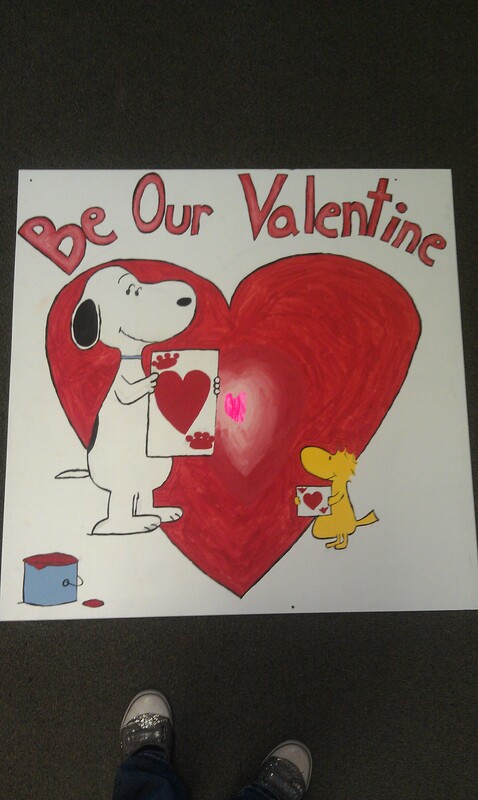 Burt’s Bees Valentine! Everyone loves chapstick, right? Have some leftover toilet paper rolls try this idea. 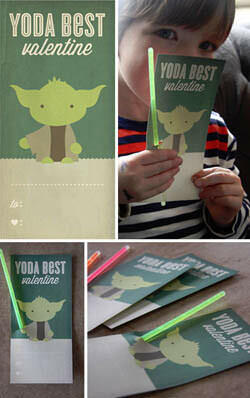 Another glow stick idea for those Star Wars fans. You’re out of this world Valentine! 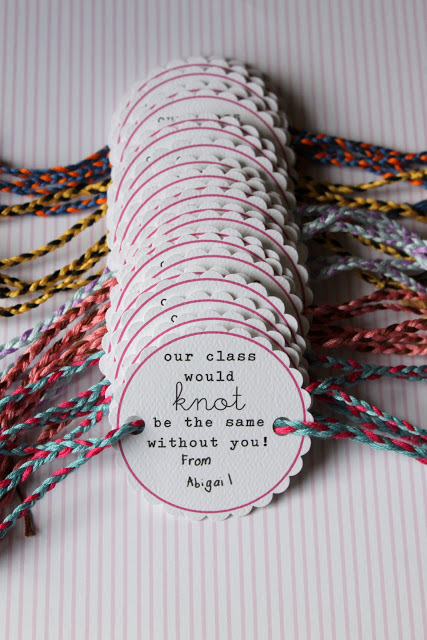 Our class would knot be the same without you! Friendship bracelet valentine. How much do you know about the energy we use today? Here are a few quizzes to test your energy knowledge. What you don’t know about energy? I took these and learned that I don’t know as much as I though I did about energy so give one, or even a few of these quizzes a try, and test your energy smarts. Because of these quizzes you now know that heating and cooling your house accounts for the majority of energy that your home uses, try an Energy Savings Calculator to see how much money new high efficiency equipment could save you.